We finally finished Genesis this week! 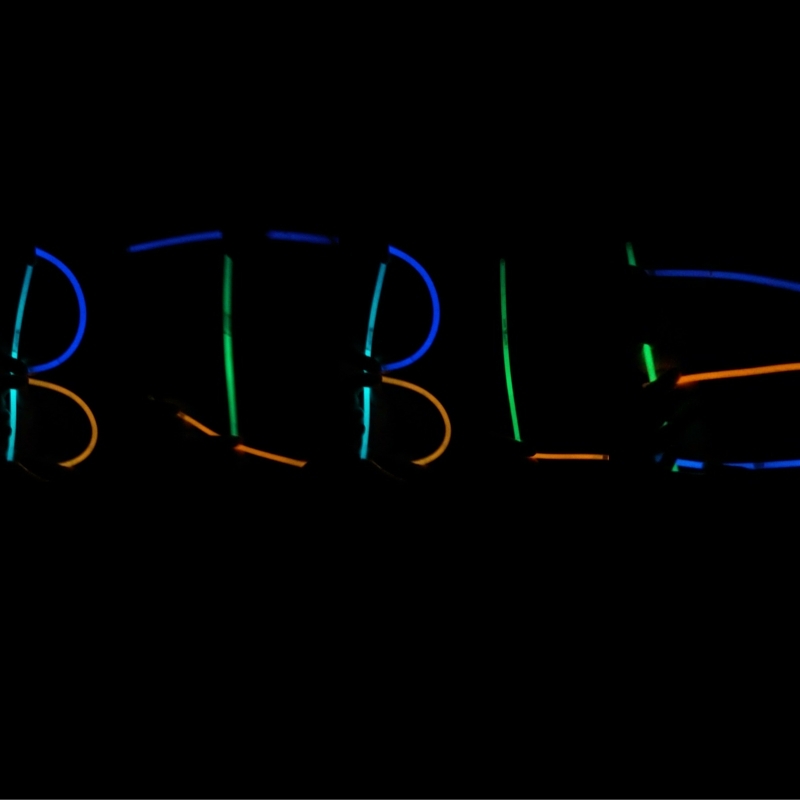 The book of Genesis is the foundation of the rest of the Bible. Because of this, I feel it is important that we all get a firm grasp on it. I want my children to understand that Exodus is a continuation. The children of Israel are referred to throughout the Bible, so it's a good idea to get acquainted with them as much as possible from the beginning. Obviously, I do not expect them to remember all the details. We all need our memories refreshed from time to time... some of us more often than others. Reading where God called Moses has been eye opening for all four of us. 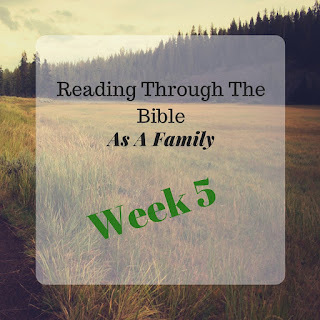 Our family has been going through a transition period as we are waiting for direction from the Lord on the next steps we are to take as a family. In the meantime, my husband has taken a job with a local company. 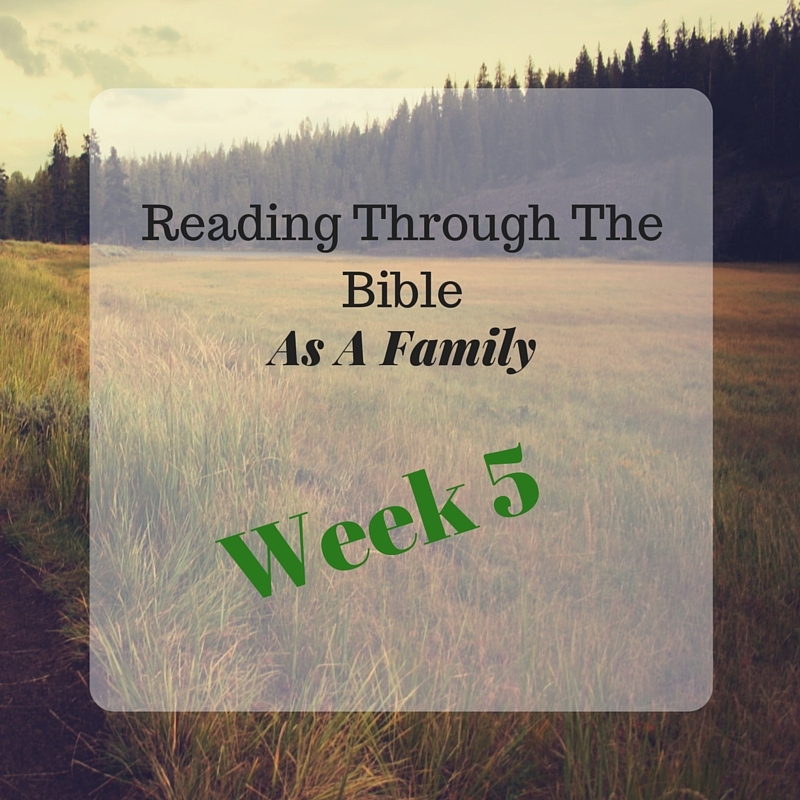 This job has come with quite a few challenges and frustrations, but last week my husband acknowledged he believed he was there to learn about being a servant. Last night, as we were reading about Moses explaining to God why he wasn't a good pick to speak to Pharaoh, the kids stopped us. Our youngest told her father, "Just like the Lord has called me to be a missionary, you are supposed to be at this job, Dad, to tell them about Jesus." I was stunned, but it was just confirmation for my husband. He knew the exact person he was there to witness to. Isn't God amazing?! The Lord had placed this very topic on the hearts of my children earlier in the week as they shared with one another, and obviously had placed the same on my husband's heart... and this passage of scripture had reminded them to share this with their father. In the spirit of keeping things real, I wanted to share a few pics of our devotion time from last night. It all started with the kids ready to have a glow stick celebration. 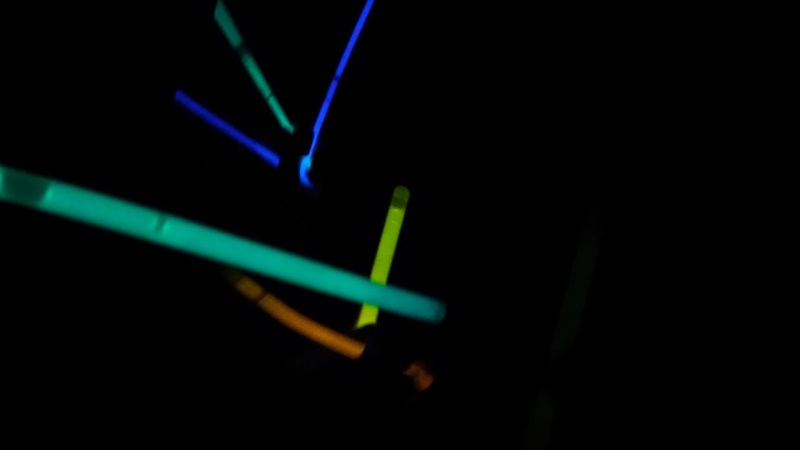 When it comes to anything that glows-in-the-dark, I turn 8 years old. (I would seriously have glow-in-the-dark stars above my bed if I thought it wouldn't look absolutely insane.) 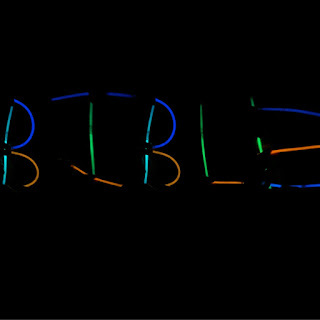 When I told them it was time for family devotion they tried to convince us that the glow sticks were bright enough to read the Bible... but that didn't last. (For the record, I did give it a brief consideration.) But we turned on a small lamp and picked up with Moses visiting Pharaoh and the Lord delivering all the plagues. As each chapter ended, the kids would beg for more! "No, we can't stop there!" The interesting fact that we picked up in this reading was that Moses was 80 years old when God used him to go talk to Pharaoh. Aaron was 83! God can use anyone at any age for His glory!